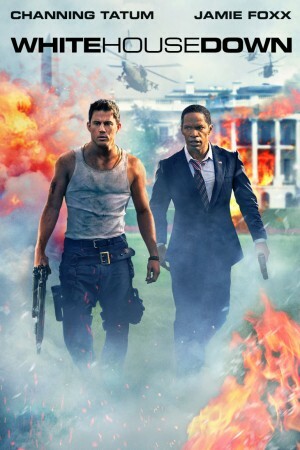 While on a tour of the White House with his young daughter, aspiring Secret Service agent John Cale springs into action to save his child and protect the president from a heavily armed group of paramilitary invaders. 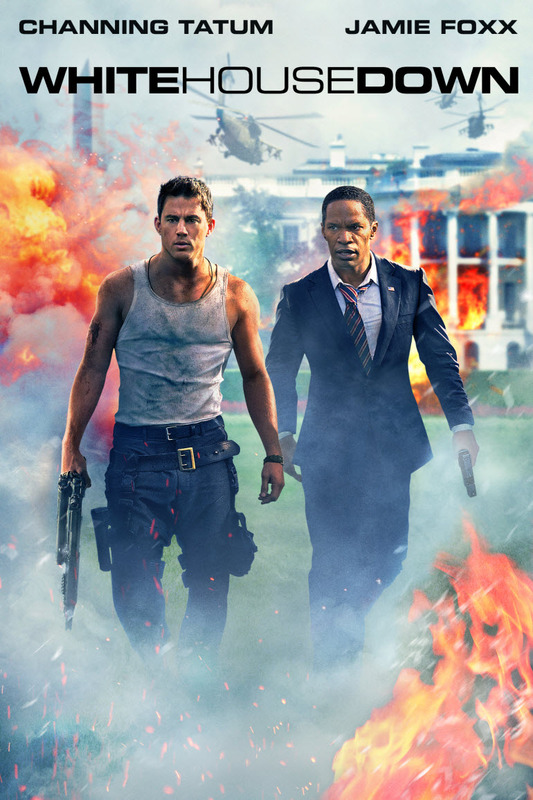 And sure this is a total mix off Die Hard and Olympus Has Fallen and SURE you just have have HAVE to see those movies as well! Of course this is action and bombs and it is adventurous and apparantly 2013 is that year in which it is totally ok to blow up American landmarks and symbols of their united hope! But Tatum and Foxx are on a roll, ladies and gentlemen! I have not had this much fun seeing a movie of unbelievable stunts and apparant mayhem since I watched Crankes and Shoot’em Up after eachother! 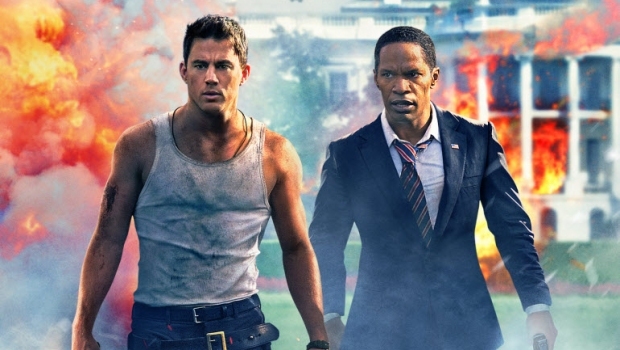 Tatum is just believable as father who wants to make his daughter smile and be proud, as a action hero PUR SANG showing the bad guys who is the real boss! And even the comedy-streaks are making smiles all around! Foxx is inspiring as a president in such a different fashion then Morgan Freeman ever could be, since well… Foxx loves his Jordans! Go out and see this one… you will NOT be sorry! !